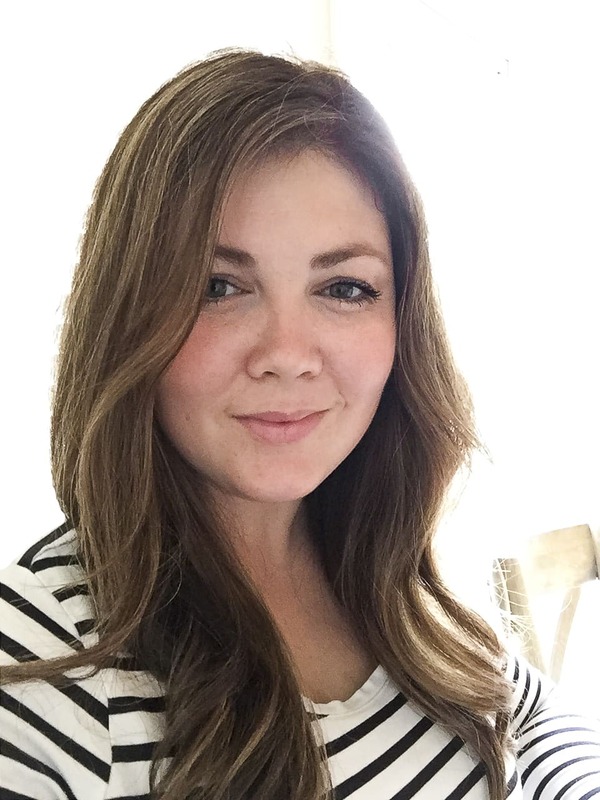 Hi, it’s Amy here again, from Little Dairy on the Prairie and I have a yummy treat for you today! This recipe is for all my fellow sweet and salty combination lovers! 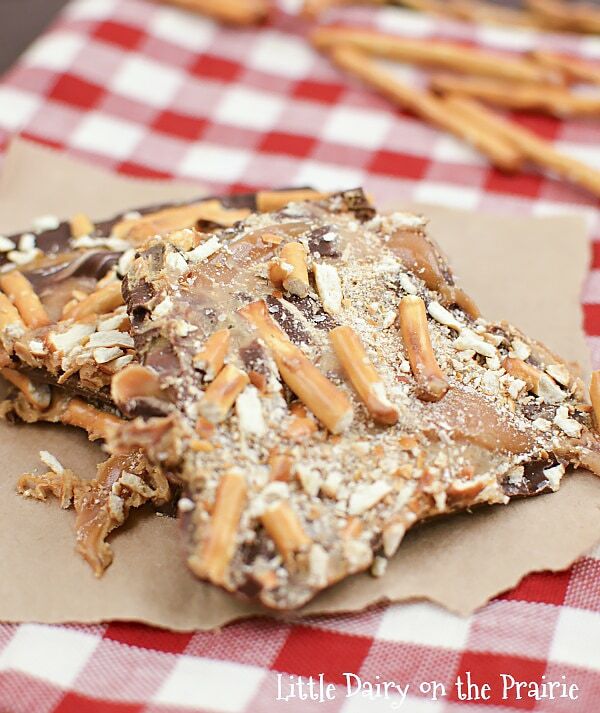 Peanut butter, caramel, and pretzel bark is the ultimate in bark recipes! I must warn you though, it’s addicting! Very, very addicting! Some days I just can’t decide whether I want eat a sweet or salty treat. Most of the time I end up giving into my cravings and go for a little bit of both. Potato Chip Crack, anyone? How about Soda Cracker Toffee, or Winter Wonderland Chex Mix? The other day I was cleaning out my pantry and decided I needed to use up a few of the “bottom of the bag” leftovers. I knew adding them to chocolate would be perfect! And that’s when this bark was born! 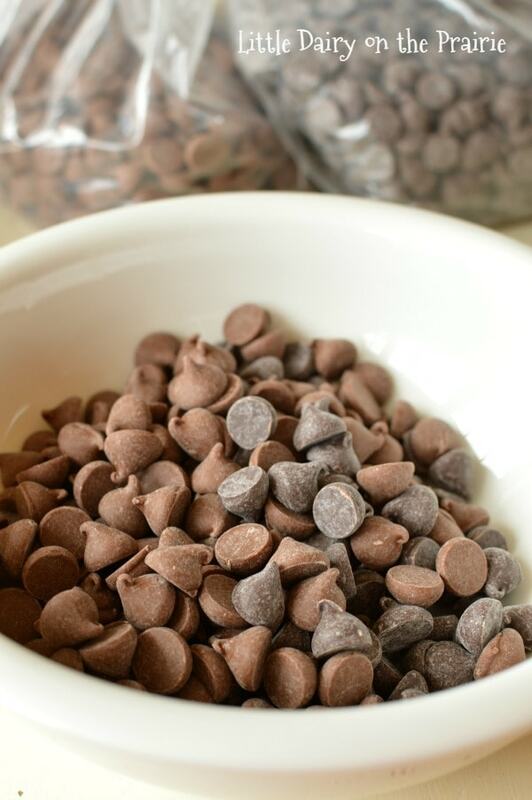 Grab a few chocolate chips. …and some caramel bits (by the way these unwrapped caramels were the best invention ever). You are going to need a little bit of peanut butter, and some pretzels. This recipe requires very little time. That’s the kind of recipe you need on a clean the pantry day. You are going to melt chocolate chips and spread it on a wax paper lined baking sheet. 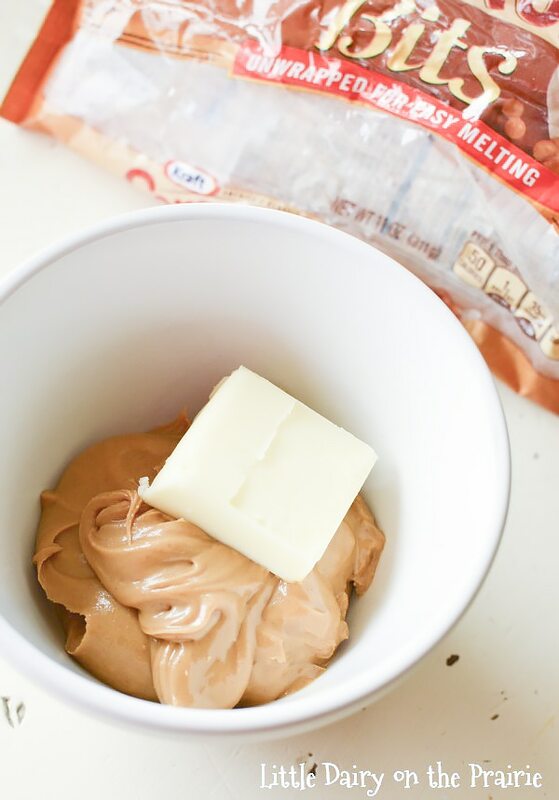 Microwave peanut butter and caramel and drizzle it over the chocolate. Drag a knife through the bark to swirl it a little bit. My swirls are never very cute. Trust me it doesn’t matter on this recipe. It doesn’t matter because you are going to sprinkle crushed pretzels and sea salt all over the top. And that’s about all there is to it. Look at that loner pretzel, he was at the very bottom of his bag! 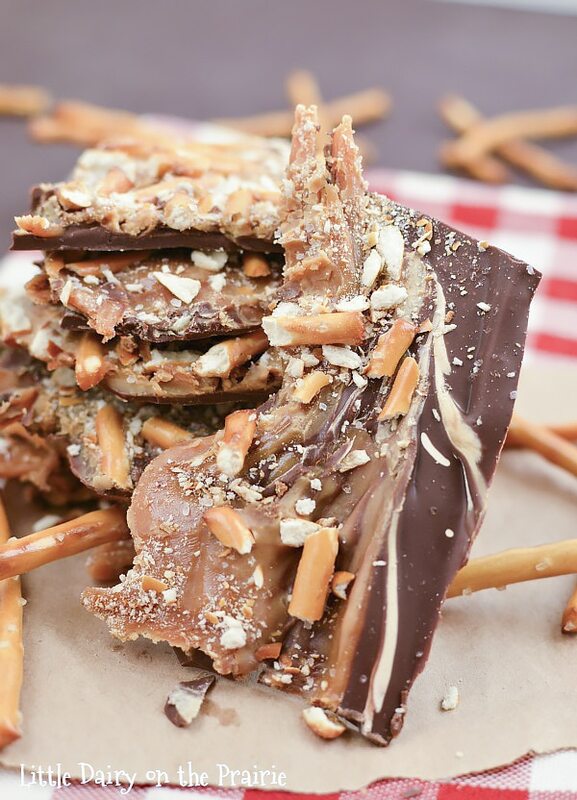 If you are entertaining this holiday season, this bark makes a super easy dessert. 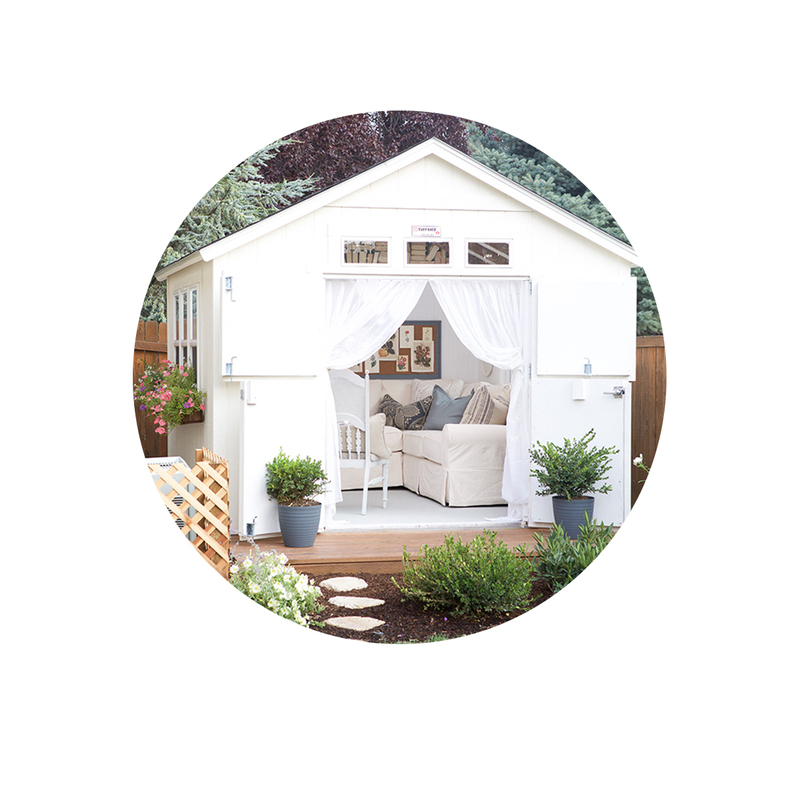 It’s also a welcome gift for neighbors, school teachers, and co-workers. If I was as creative as Kristin I would create a cute little tag to attach to a cute package for gift giving! Instead I’m one of those people who buys a 99 cent tin from Walmart and fills it full instead. 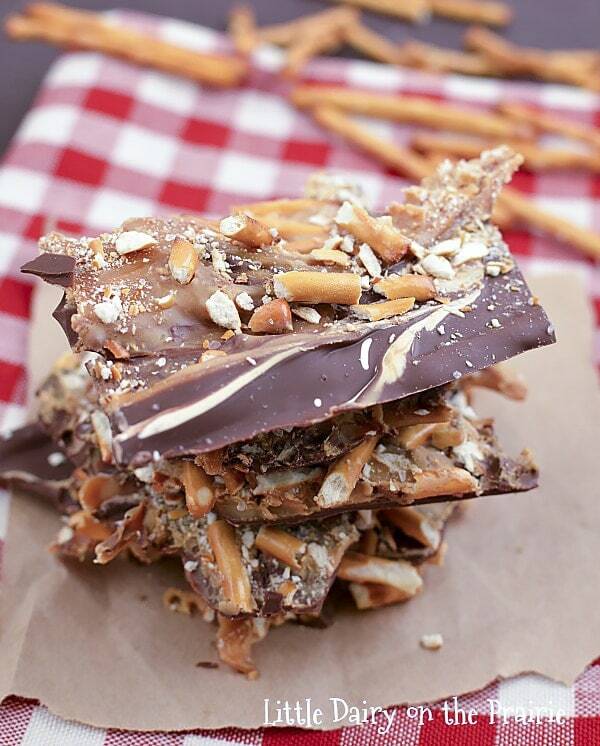 Either way, you are easily going to fall in love with this bark! Line a jelly roll baking pan with wax paper. Dampening the pan before lining with wax paper prevents it from slipping around. Microwave the chocolate chips at half power for a minute. Stir. If chocolate is not smooth and completely melted continuing microwaving at half power, in 20 second intervals, stirring after each interval. 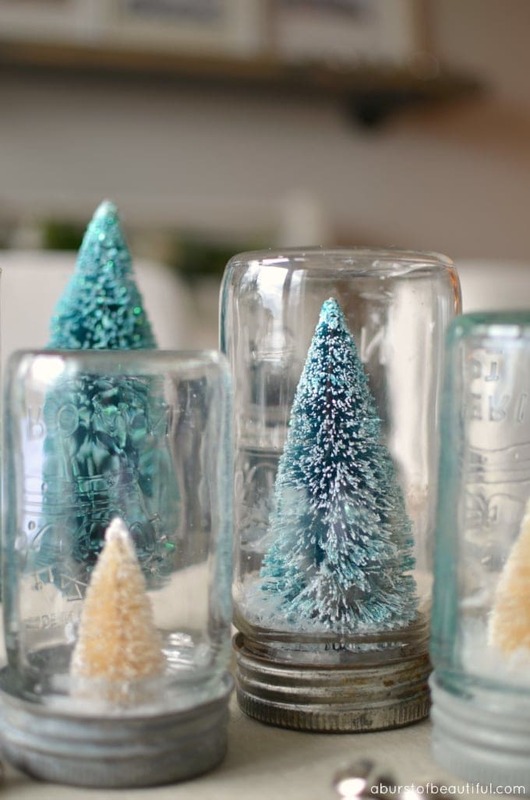 Spread over wax paper. I wish I would have left my chocolate layer a little thicker. 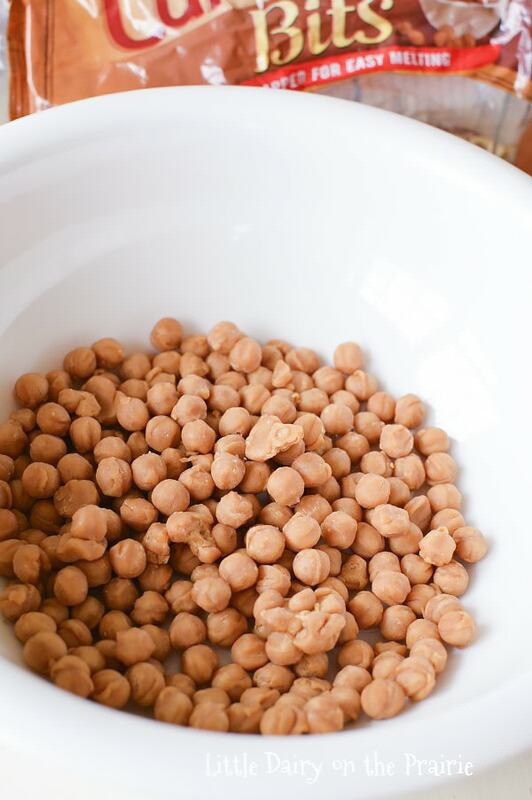 Microwave peanut butter and butter at half power for 30 seconds. Stir. The peanut butter should be pourable. 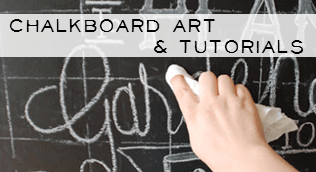 If it’s still thick, continue microwaving at 15 second intervals until it is pourable. 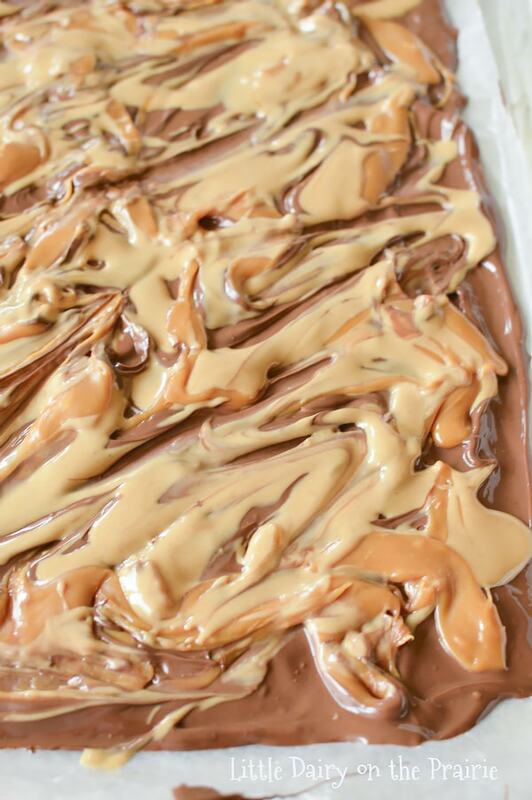 Drizzle melted peanut butter over the chocolate layer. Microwave caramel bits and milk at half power for one minute. Stir. 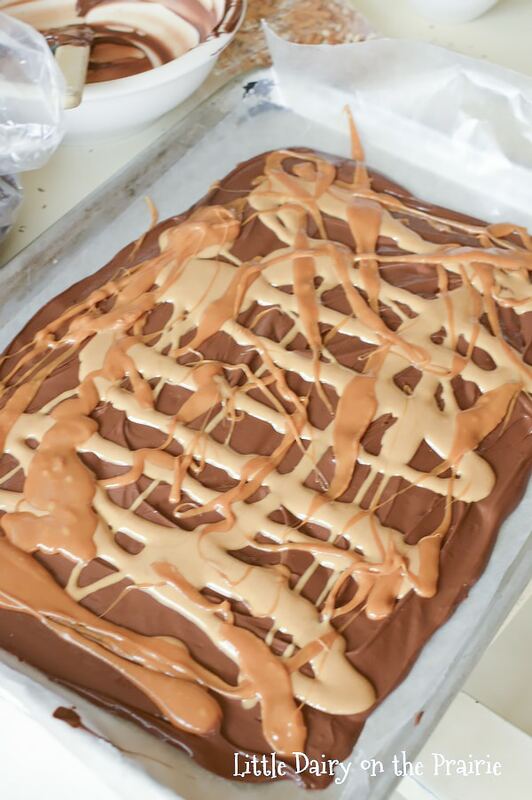 If caramel is not completely melted and smooth, continue to microwave for 20 second intervals until smooth. Drizzle over chocolate and peanut butter layer. Using a knife, gently swirl all the layers together. Be careful not to over swirl. 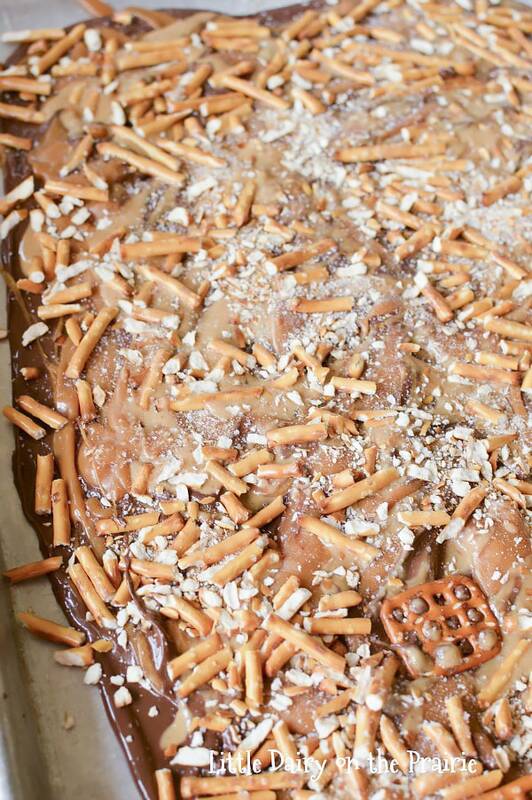 Sprinkle crushed pretzel over bark. Press into the bark with the back of a pancake turner. Sprinkle bark with sea salt. Set in refrigerator to cool. Break into pieces. You have to try out these other no bake treats my readers love! I think you will too! I have Halloween leftover caramels (the wrapped kind). I wonder how many of those the recipe would use so I wouldn’t have to buy the chips – any idea? Thanks!